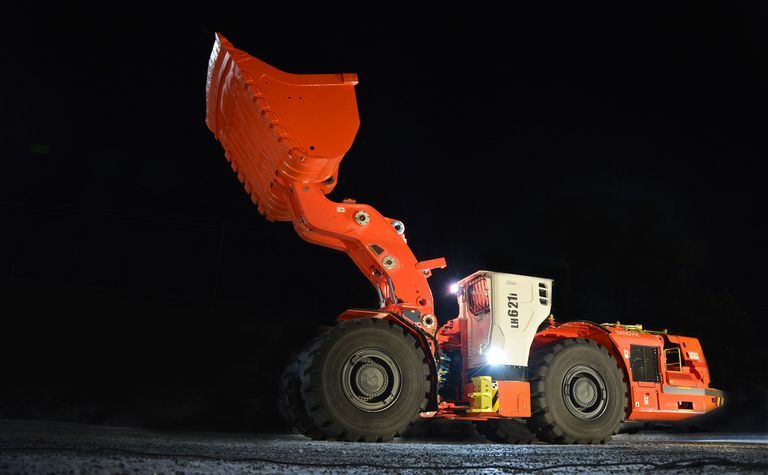 SANDVIK has launched its second “intelligent” i-series loader the 21t payload LH621i. 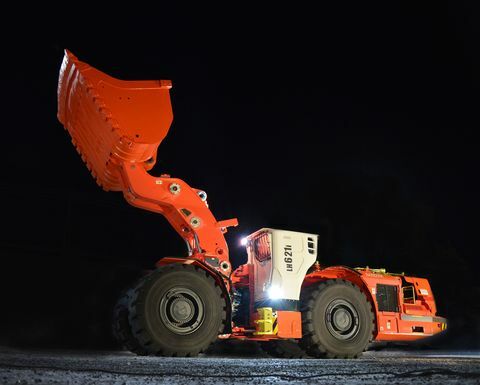 Sandvik believes its LH621i is a faster loader than its predecessor. 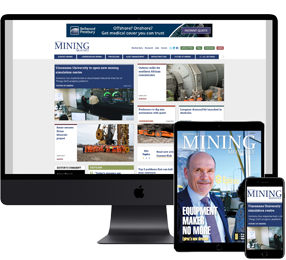 The loader matches with Sandvik's TH663i, 63t truck and joins the LH517i in the company's "intelligent" loader range. Also offers a more effective calculation of earliest start time.